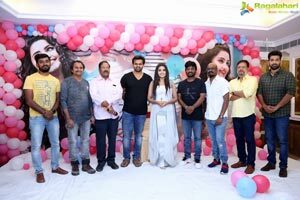 Anupama Parameswaran’s birthday is on 18th of February and coincidentally renowned producer KS Ramarao’s son, co-producer KA Vallabha’s birthday too fell on the same day. 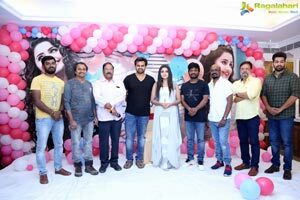 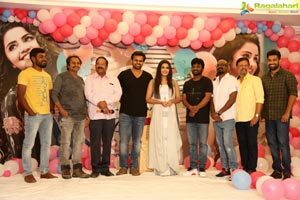 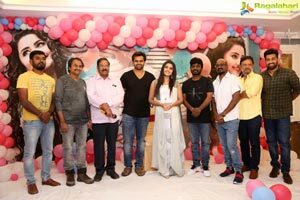 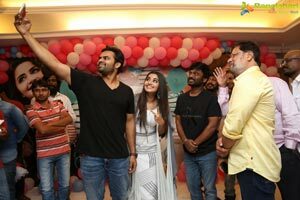 This has created a festive atmosphere on the sets of Sai Dharam Tej’a upcoming film in which Anupama is playing the female lead. 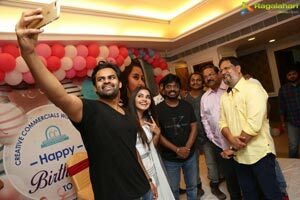 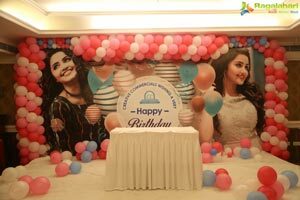 The film unit celebrated her birthday at FNCC in Hyderabad. 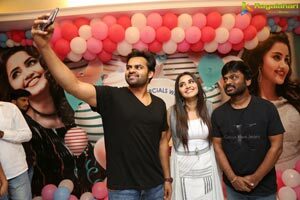 The film unit made her to cut the cake and conveyed their birthday wises to her. 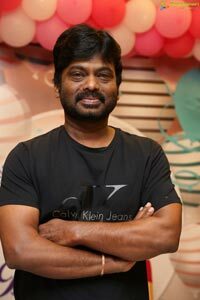 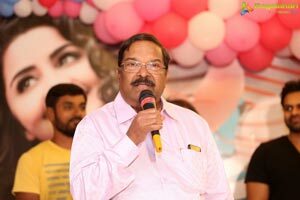 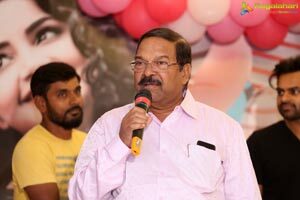 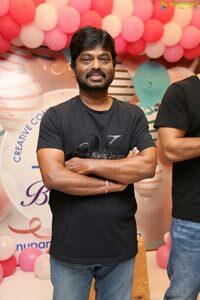 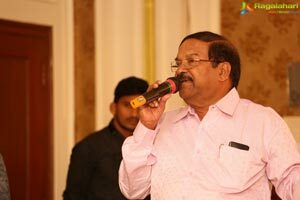 KS Ramarao is producing this huge budget film as Production No 45 under Creative Commercials banner with sensible director A Karunakaran of ‘Tholi Prema’, ‘Balu’ and Darling’ fame as director.